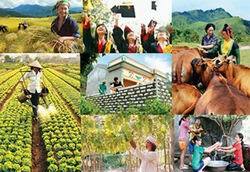 In particular, the Ministry of Agriculture and Rural Development hosts 3 Programmes: the economical sustainable fisheries development Programme; the sustainable forestry development Programme; and the economical restructuring agriculture,disaster prevention and mitigation, and stablizing population life Progamme. 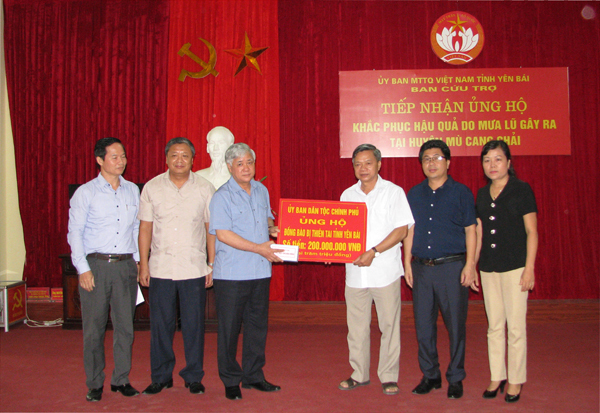 Total capital investment of the three Programmes is 638.782 trillion vnđ. The Ministry of Health hosts 2 Programes: the targeted health Programme - Population; and the investment on development of local health systems Programme. Total capital of the programmes is 42.913 triillion vnđ. The Ministry of Public Security hosts the traffic order and safety, fire safety, crime prevention and drug abuse Programmewhich carried out with total 9.227 triillionvnđ. The Ministry of Defensehosts thetargetedProgramme of defense industry followed by the Resolution No. 06-NQ / TW of Politburo Committee with total capital of 27.229 trillion vnđ. The Ministry of Planning and Investment hosts 4 Programmes: defense and security objectives in key areas Programme; Targeted programme of socio-economic development for the areas; Programme of ODA fund supports for some region; and the infrastructure investment of coastal economic zones, border economic zones, industrial parks, industrial clusters, high-tech zones, high-technical applications of agricultural zones Programme. Total capital is 281.922trillion vnđ. 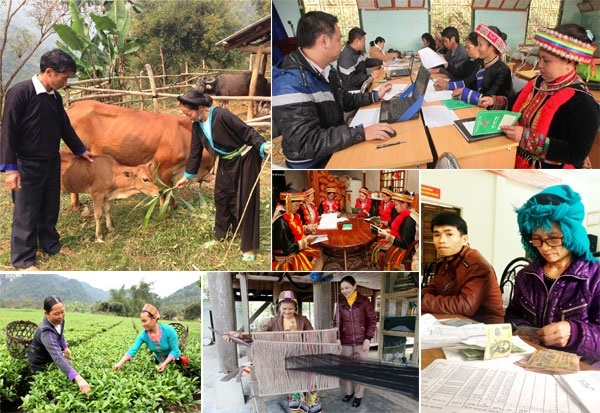 Ministry of Education and Training hosts the education programmes in remote, ethnic minority areas and difficult access locations with the total capital of 5,100 trillion vnđ. Ministry of Labour Invalids and Social Affairs hosts 2 Programmes: The vocational training - job placement and labor safety Programme; and the targeted development program on social assistance system. Total capital is 27.175 trillion vnđ. 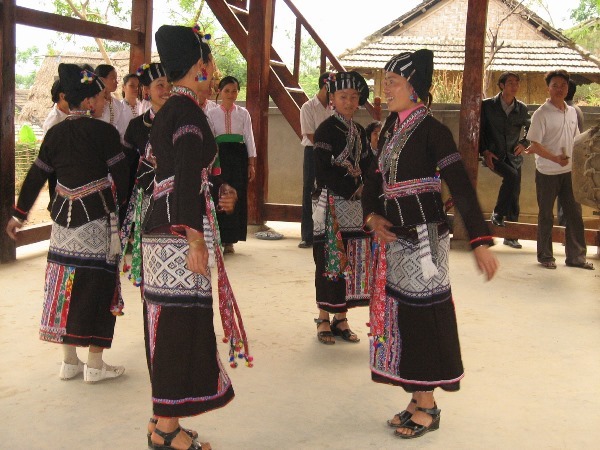 Ministry of Culture, Sports and Tourism hosts 2 Programmes: thecultural development objectives progamme; and thetourism infrastructure development programme. Total capital is 48.267 trillion vnđ. Ministry of Natural Resources and Environment hosts 2 Programmes: the Extinguishing units causing serious environmental issues programme; andProgramme Respondingto theClimate Change and Green Growth. Total capital is 20.514 trillion vnđ. Ministry of Industry and Trade hosts theproviding electricity for rural, mountainous and island are Programme with toal capital of 30.186 trillion vnđ. Ministry of Information and Communicationshosts information- technology objectives programmewith capital of 7.920 trillion vnđ. For the East Sea Program of- Islands Defence objecties and the maritime security islands 2016 – 2020 period, the Government requested to comply with the Prime Minister Decision No. 610 / QD-TTg dated 08/5 / 2015.